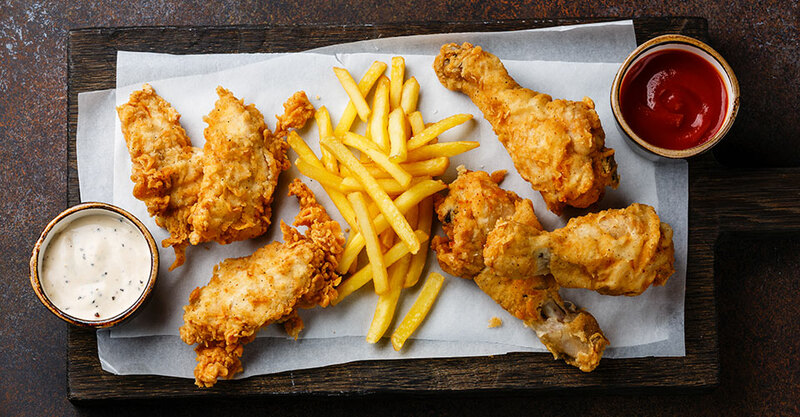 Regularly eating fried food is linked with a heightened risk of death from any cause and of heart related death among postmenopausal women, a new study led by University of Iowa College of Public Health researchers has found. The researchers say that reducing consumption of fried foods, especially fried chicken and fried fish or shellfish, could have a positive public health impact. The study was published Jan. 23, 2019, in BMJ. The UI College of Public Health researchers included corresponding author Wei Bao, assistant professor of epidemiology; Yangbo Sun and Buyun Liupost, doctoral research scholars in epidemiology; Linda Snetselaar, Jennifer Robinson, and Robert Wallace, professors of epidemiology; and Lindsay Peterson, assistant professor, Division of Medical Oncology, Department of Medicine, Washington University School of Medicine, St Louis.